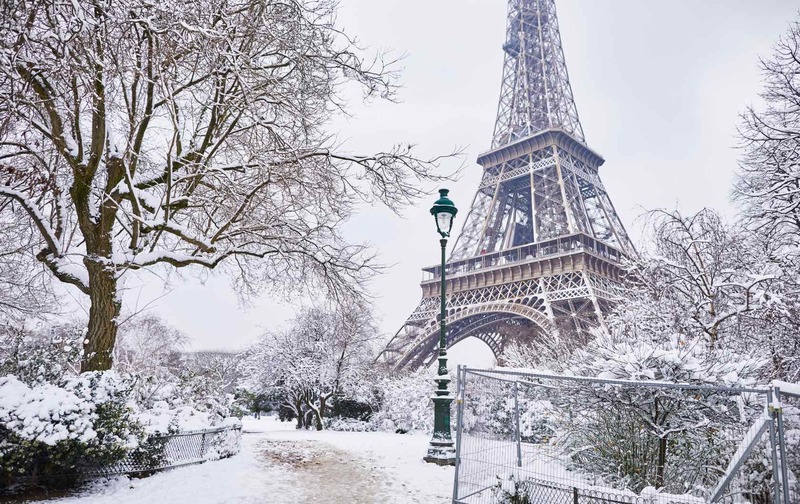 During winter, Paris is enchanting. Holiday lights line the streets, vendors sell hot wine, kids skate on the rink near city hall and sometimes, snow covers the ground in a white blanket. 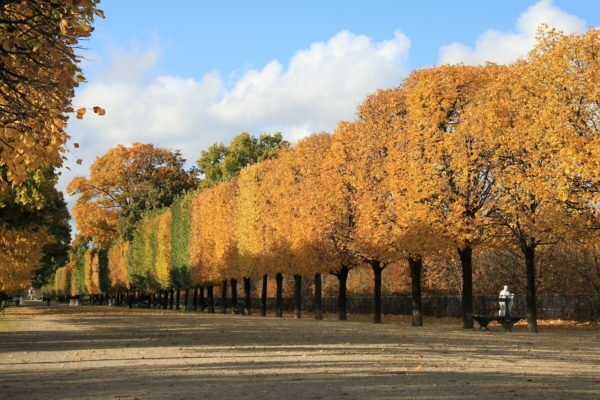 Yes, Paris is quite a sight in winter, but you don’t want to underestimate Mother Nature. 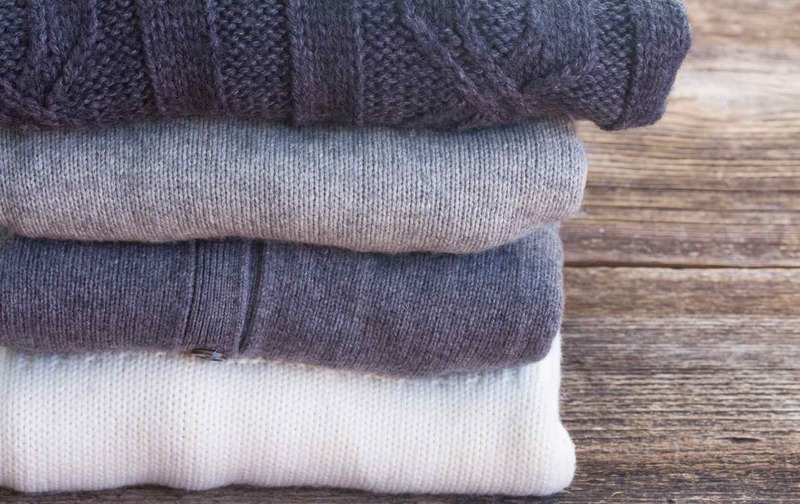 You’ll need some warm clothes to brave the chilly temperatures. What also helps ease the chill? Returning to a warm and cozy Paris Perfect apartment every evening! 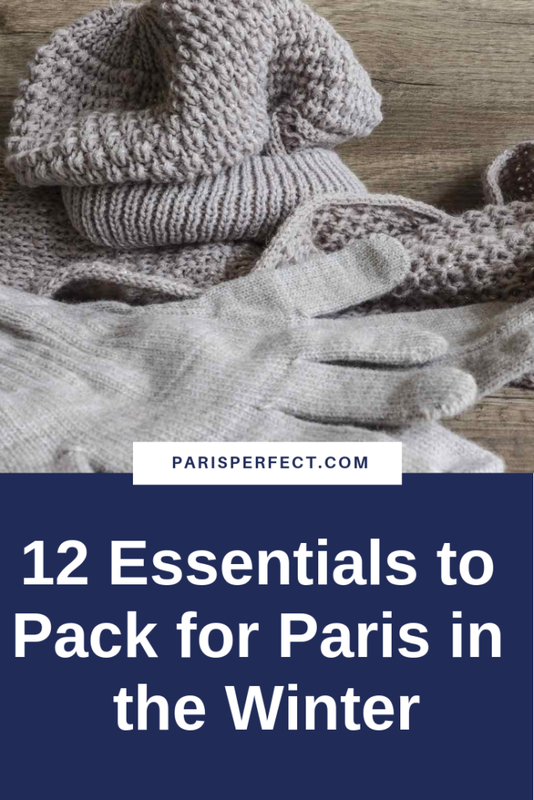 For the time outside of your apartment, here’s what to pack for Paris in the winter so you’ll stay warm. During the winter months, expect chilly temperatures. Of course, “chilly” is relative depending on where you live. In December, January and February the temperatures remain fairly steady, hovering around 6 degrees Celsius, or 42 degrees Fahrenheit. If you’re visiting from Duluth, Minnesota, where subzero temperatures are the norm, this weather could feel like a heat wave. However, if you’re visiting from Key West, Florida, the temperatures will be a shock to your system. On any given day, there’s a 50 percent change of cloudy, rainy weather. Of course, there’s a chance for snow too. Usually it’s just a dusting that disappears in a day or so. Break out the cable knit sweaters, cardigans and fleece tops. 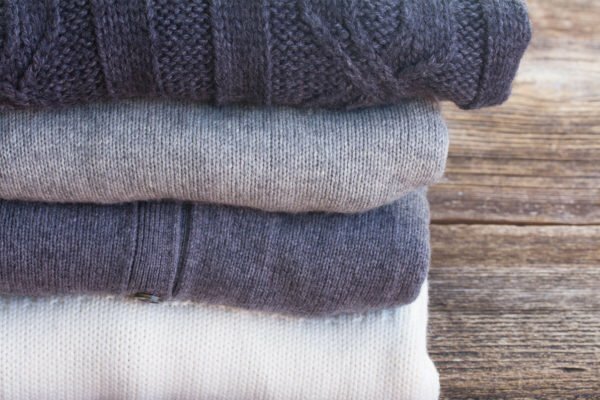 It’s a good idea to bring a few t-shirts too, both short-sleeve and long-sleeve, so you can layer-up to stay warm. Pack jeans and heavier slacks for this trip. Parisians love black, so pack a black pair of jeans and dark colored pants to fit in with the masses. A pair of tights or leggings to layer under your pants is also a good choice. To stay trendy, tuck the bottom of your pants right into your boots. Speaking of boots, don’t leave home without them. You’ll want a pair of waterproof, leather boots with a nice lining inside. You don’t want to mess around with winter footwear, so if you don’t have a good pair of warm boots you’ll want to buy some before you go. You can bring a pair of “going out boots” too. Warm, leather boots don’t go with everything, but don’t be a hero. If it’s cold, wear the heavy boots. 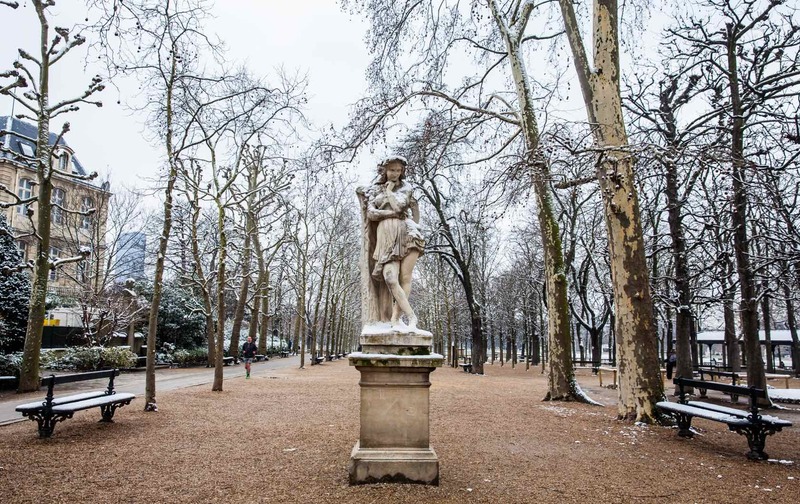 Paris is a fashion-forward city, but how do you focus on fashion in winter? It’s all about your accessories. 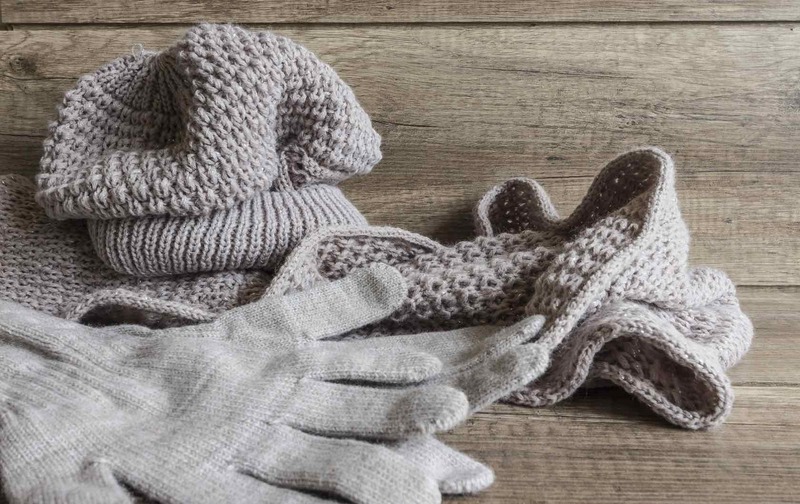 Winter is a great time to break out wrist warmers, leather gloves, colorful scarves and knit caps. Don’t shy away from those big, blanket-like scarves – they’ll save your neck, literally! Thick socks are a must too. It’s big and bulky, but you’ll need a winter coat. A heavy black pea coat is a warm and fashionable option. A puffy coat can lock in heat too, and you’ll see many Parisians opting for the puffy style. Since winter coats take up so much room in your suitcase, you’ll want to pick one heavy-duty, goes-with-everything coat. To seriously save space, consider using a vacuum-packed space bag to squeeze in your bulky garments, and wear your winter coat on the plane to save space in your luggage. Grab few hand warmers for the road too. These small packets can be tucked in your gloves to provide a little extra warmth while you’re out and about. Of course, you’ll want to pack your camera. Be sure to bring extra batteries. Using your camera in the cold can drain battery life faster than normal. Bring a case and charger as well. 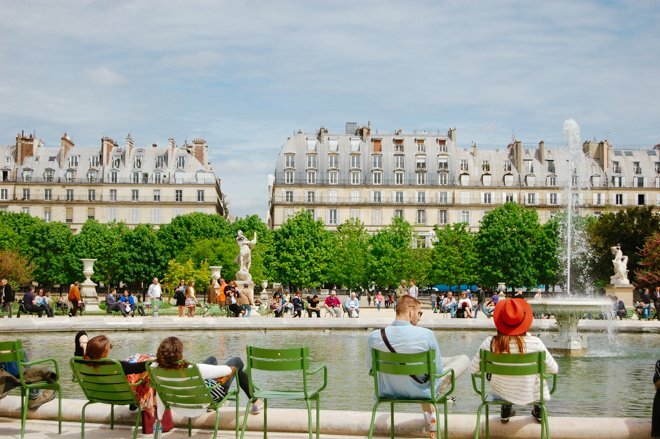 In winter, thanks to colder temperatures, you might find yourself hanging out in Parisian cafés, taking in the scenery, staying warm and surfing the internet. 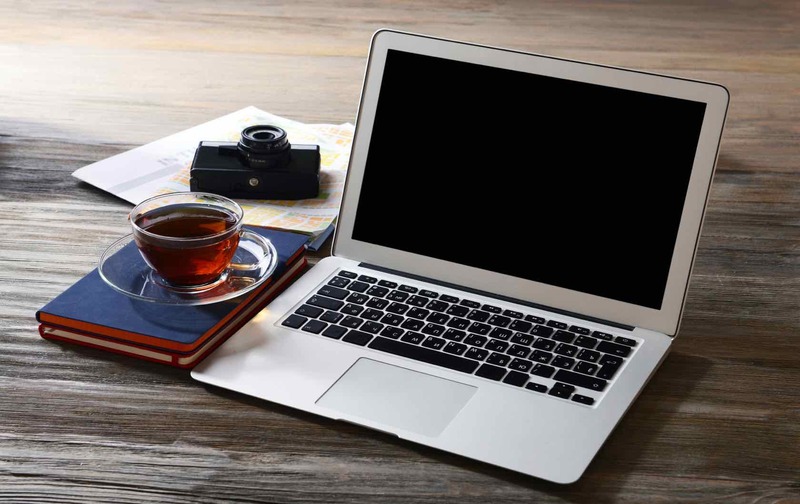 Bring along your laptop, tablet or e-reader to relax during your stay. The winter air will zap the moisture from your skin, so be sure to bring lotion. After drinking hot wine, or vin chaud at the holiday markets, indulging on old-fashioned hot chocolate and sampling seasonal baked goods at Parisian bakeries, instant, disposable toothbrushes will go a long way. Nobody wants to walk around all day with wine-stained teeth! With the cold weather, you’re more likely to take a taxi or the metro to get around rather than walking. Some taxis take credit cards, some don’t. Bring cash so you’re not left out in the cold. For the metro, machines take coins or credit cards, not bank notes. 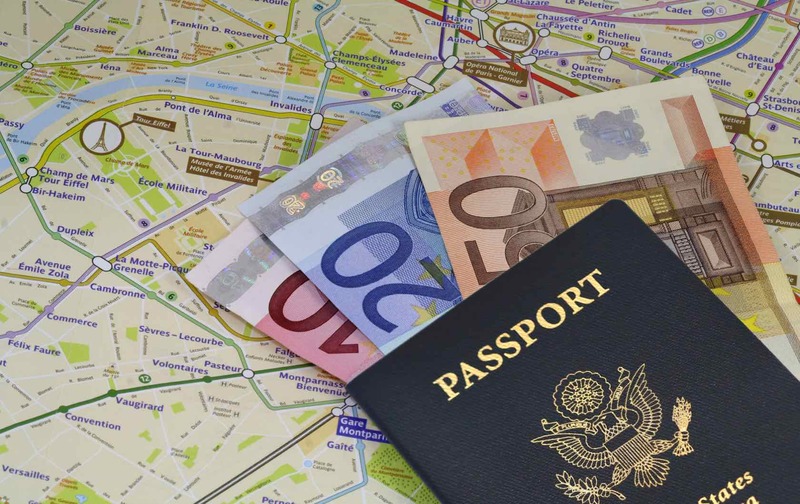 In other words, bring both cash and credit cards to make travel within Paris easy. This wouldn’t be a packing list if we didn’t include the absolute essentials, even if they aren’t exactly winter-specific! Don’t forget your passport, a copy of your passport, itineraries, information regarding any pre-booked tours and your travel guide. It might be a bit cold in Paris during the winter months, but with the packing tips above you’ll be able to tour the city in style and warmth! 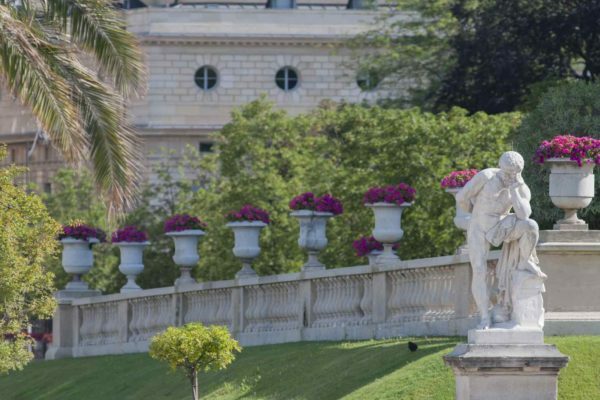 Thinking about coming to Paris this winter? Winter is considered the low travel season, so you’re already saving money there. Check our sales on winter and last-minute bookings, and you’ll have lots of extra room in the budget for hot chocolate and winter activities! Posted on Wednesday, November 4th, 2015 at 2:12 am in Parisian Living. You can follow any responses to this entry through the RSS 2.0 feed. You can leave a response, or trackback from your own site.